The daisy. White and yellow. Two flowers in one. Simple. Underrated. Uncomplicated. Overlooked. Innocent. Sophisticated. Yes, for real.. technically speaking you get a two for one deal with these little beauties. “Ray Florets”…the white petals are one.. and the tiny little yellow clustered disc florets as the second. They are the perfect symbol of innocence and purity. They grow wild and free, but are also great your gardens and planters. Not only do they look pretty, but they are jam packed with goodness for your insides and outs! I love love love daisies! They grow wild at the lake and it’s beautiful! They just make my day. A field of daisies.. is there anything more pretty? Well.. to be honest, yes.. but we are appreciating the small things here people. 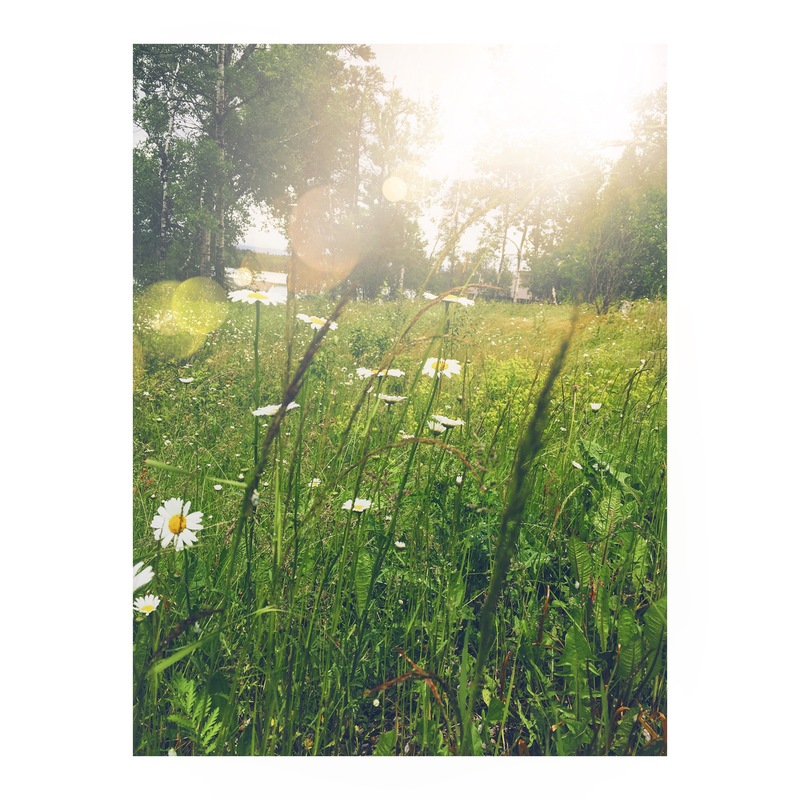 Usually referred to as Bellis perennis on an ingredients list, you can find Daisy extract in a bunch of skin care products! Active ingredients can be found in all the different parts of the plant! These include essential oil, tannins, mucous substances, flavonoids, bitter substances, organic acids, resins, and inulin. These little gems contain high amounts of antioxidants and organic acids that can brighten your skin, and attack the free-radicals from your day. It is a valuable ingredient in exfoliation (and great for sensitive skin) due to being high in malic and tartaric acids. You can also apply topically for eczema, dermatitis, and rashes! 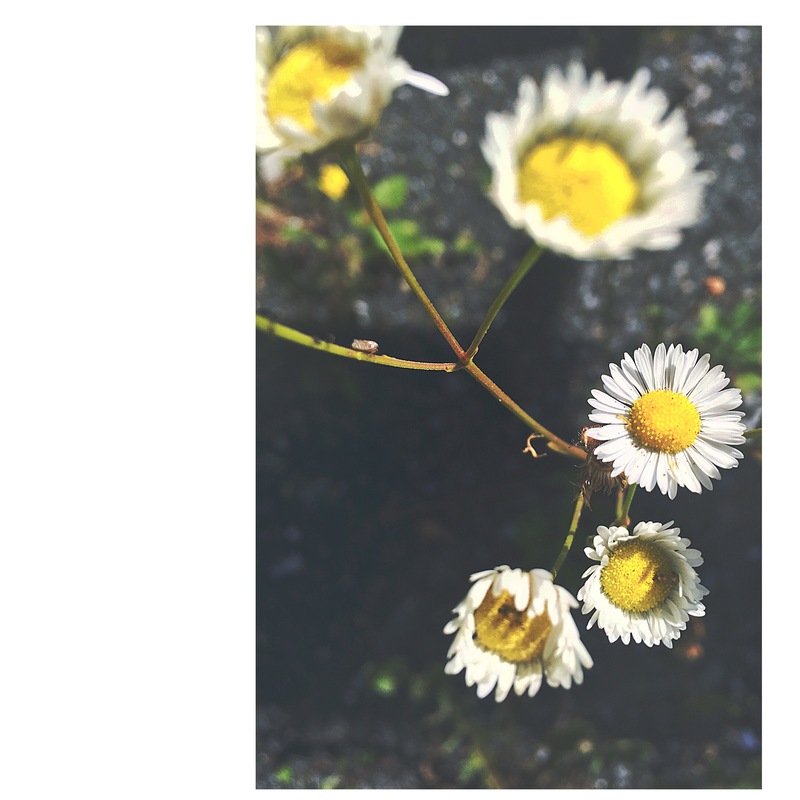 Daisies have anti-inflammatory and mild astringent properties in them, which is awesome for applying topically to small scrapes, or sores. When you drink daisy tea, it can help relive symptoms from your cold, bronchitis, and other inflammation of the upper respiratory tract. It can also be helpful with the digestive system, having stimulating effects and being used for ailments of the digestive tract. The list of ailments that these little gems may help with is to long for me to go on about it all.. so if there is something specific you are wondering about, I would recommend finding a qualified professional to guide you. Also, this article contains more information! The greens and petals can be used in the kitchen too! They can be eaten raw or cooked. Leaves, flowers, buds, petals can all be used. You’ll want to add them to your soups and salads! Not only good for your outsides, but even better for your insides! The opinions expressed on my blog are my own. Please keep in mind that I am not a Doctor or other health professional so please consult the appropriate professional before making any changes to your diet, health, or other applicable areas.